I’ve never seen foxes like these – and they definitely don’t look like the ones that lurk around my garden. However, that’s because they’ve been bred for a few generations in Siberia to be human-friendly! Amazing. A fascinating read from National Geographic. Image by Vincent J. Musi. I never thought I’d refer to a fox as ‘cute’, but these are, well, cute! 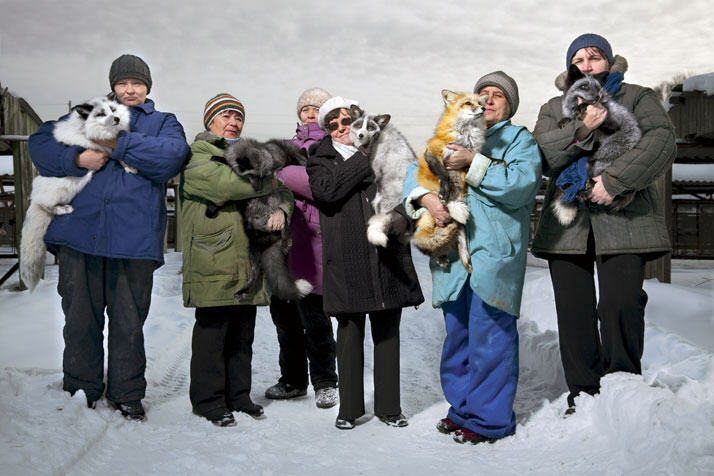 I wonder if the are the same team of people who tamed foxes in a recent documentary? Wish I could remember the name of it and the air date. They are so cute!